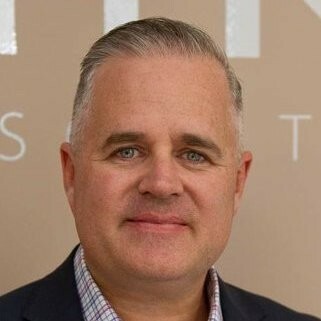 The CEO of WPP AUNZ-owned end-to-end point of sale display and signage manufacturer Active Display Group (APG) has been booted from the company amid rumours of internal “challenges”. According to Linkedin, Deane Hubball (pictured below) had been CEO of APG since February of 2017. There is speculation APG may also be at risk of losing two of its biggest clients, Myer and Revlon. APG executive chairman David Gittus (pictured below), who will step into the role while a replacement CEO is found, sent out a memo to staff on Tuesday confirming Hubball’s departure, and the “challenges” being faced by APG, as well as the potential loss of Myer and Revlon. 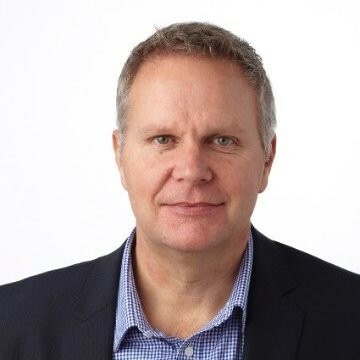 Speaking on the departure of Hubball, Gittus wrote: “Despite Deane’s best efforts during his 18 months in the Active CEO role, the business has not kept pace with the rate of change in the market and Active’s profit, which is the ultimate measure of performance (certainly in the eyes of our owners WPP AUNZ), has fallen significantly and needs to be urgently improved. “WPP AUNZ and the Active board were not confident that Deane had the strategies and plans in place needed to transform the business, and not within the timeframe that it is needed. Addressing the loss of major clients, Gittus said: “Some of our largest customers are restricting their spending on services like ours as they attempt to improve or simply maintain their profits – while their sales are flat or declining. “We have seen the impact of these actions through reduced orders from large customers like Myer & Revlon throughout 2018 already – customers who we could traditionally have relied on to spend the same amount with us year on year. Touching APG’s relationship with owner WPP, Gittus added: “A very key point that all employees need to understand is that we have the ongoing support of our owners, WPP AUNZ. Adding: “While a search for a new CEO is underway, executive chairman, David Gittus will step into the role as interim CEO. Gittus was a director & CEO of Active Display Group for over 25 years and has remained closely involved with the business in his role as executive chairman.